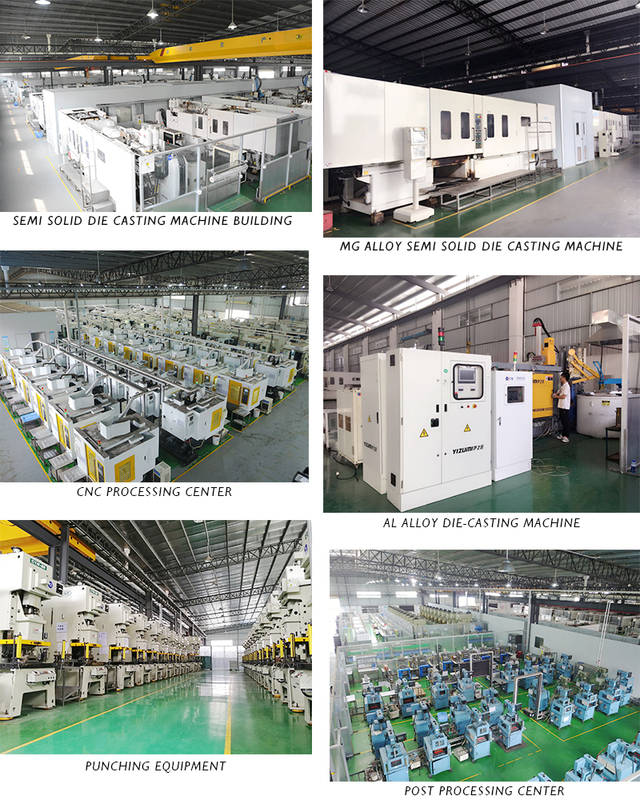 Magnesium alloy die casting process, the stability of magnesium alloy parts is higher than that of high-pressure castings, and the machining accuracy is high, which can be machined with high precision. 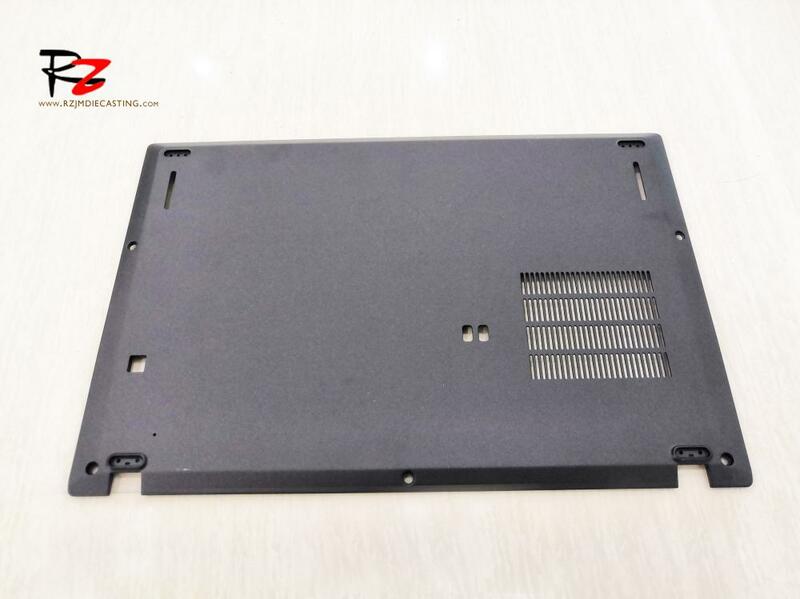 With good Die Casting performance, the thickness of the die castings can reach 0.3mm. 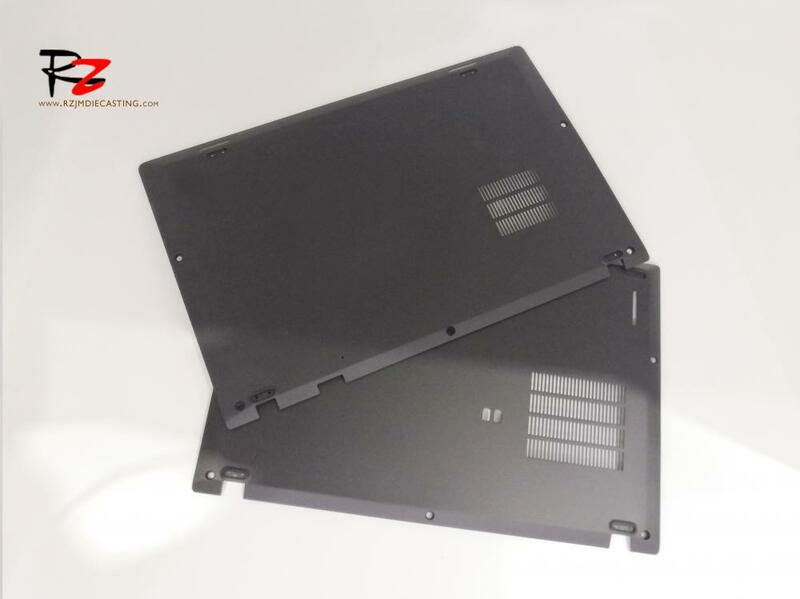 The Magnesium Die Casting Base Plate Enclosure for PC is lighter in quality, higher in hardness and better in heat dissipation. Magnesium alloy has good corrosion resistance, electromagnetic shielding, and radiation resistance. 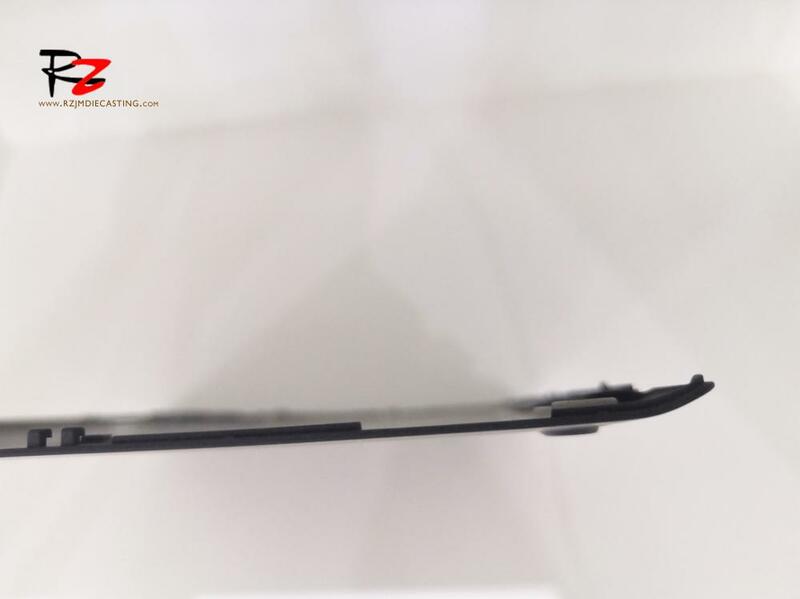 It is more delicate and feels better after surface treatment, which is incomparable to engineering plastics and carbon fiber. 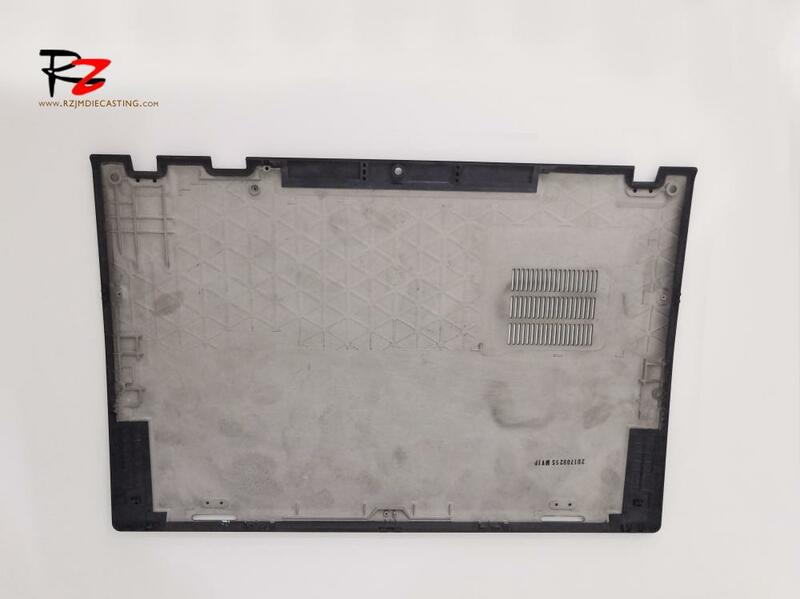 Therefore, magnesium alloy is the preferred shell material for the portable notebook at present. Looking for ideal Die Casting Molds Manufacturer & supplier ? We have a wide selection at great prices to help you get creative. 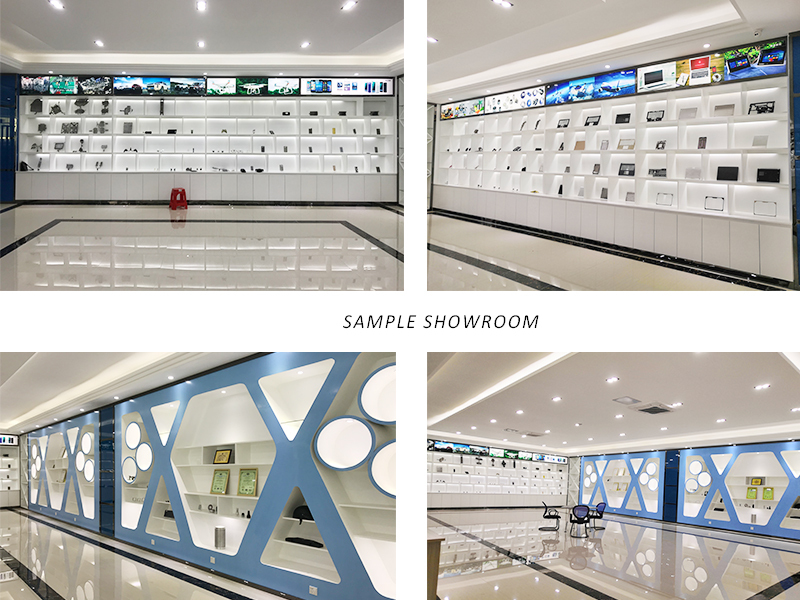 All the Semi-solid Die Casting Electronics Parts are quality guaranteed. 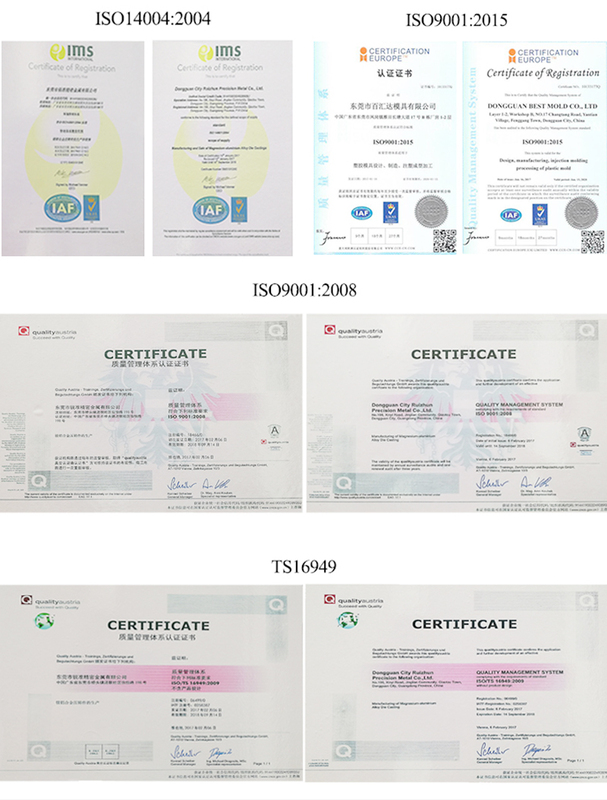 We are China Origin Factory of Magnesium Alloy Die Casting Process. If you have any question, please feel free to contact us.